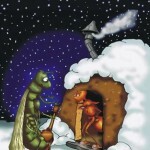 Remember Aesop’s fable The Ant and the Grasshopper? 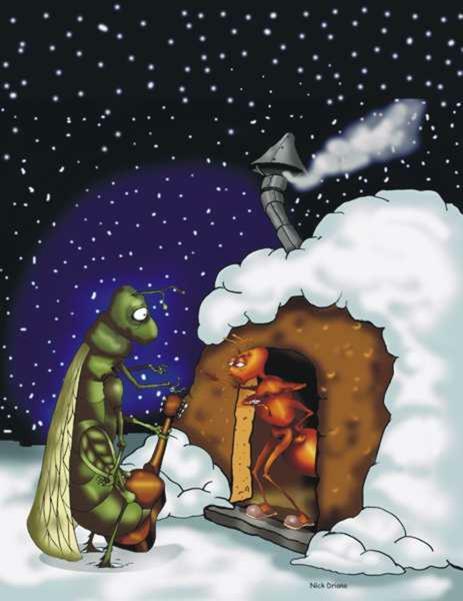 Call Raleigh homebuyers the modern day ant. Raleigh homebuyers were the most prepared for the current market and are top-ranked for the highest loan approval rate. So who is the grasshopper? Read the full article at wsj online.